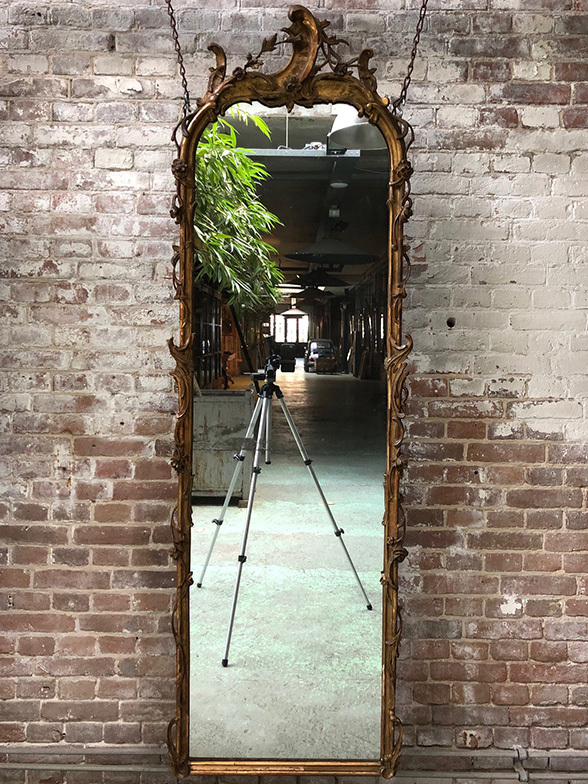 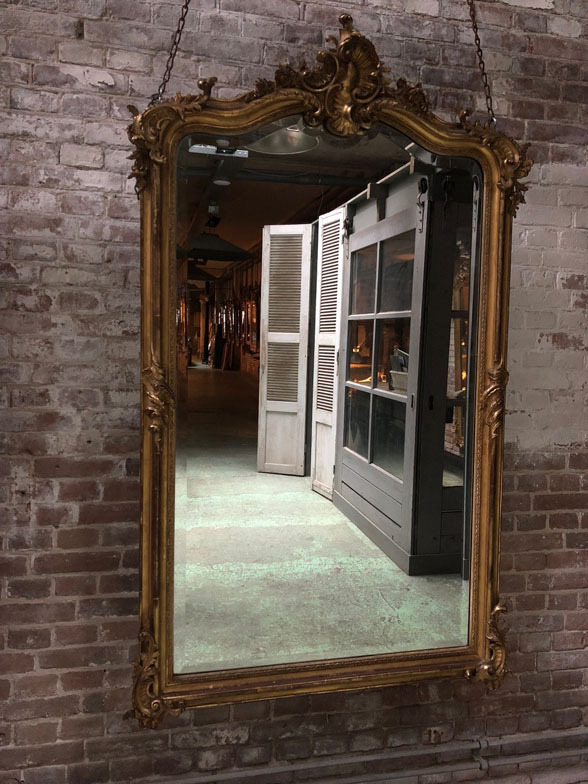 Despite the fact that the mirror frames in the 19th century are no longer been stitched by hand, they are still individual crafted works of art. 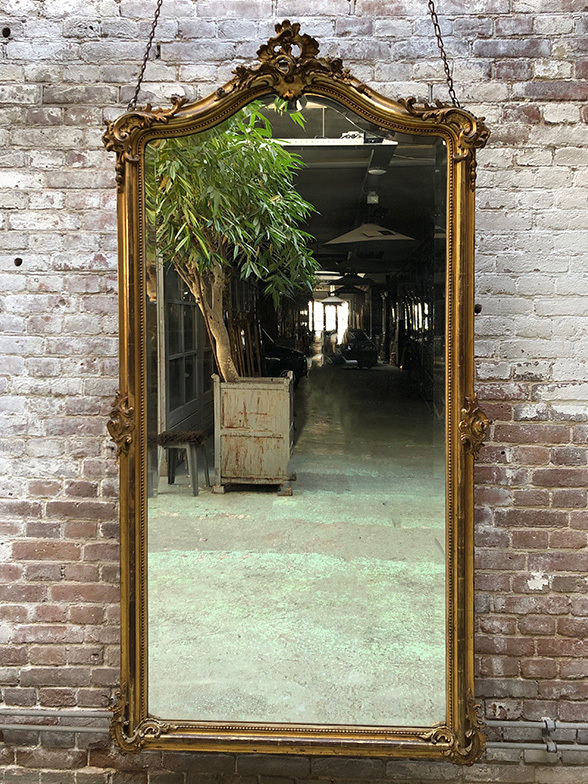 In the workshops in the 19th century , craftsmen could have be inspired by a style, created by a ruling king in the 18th century. 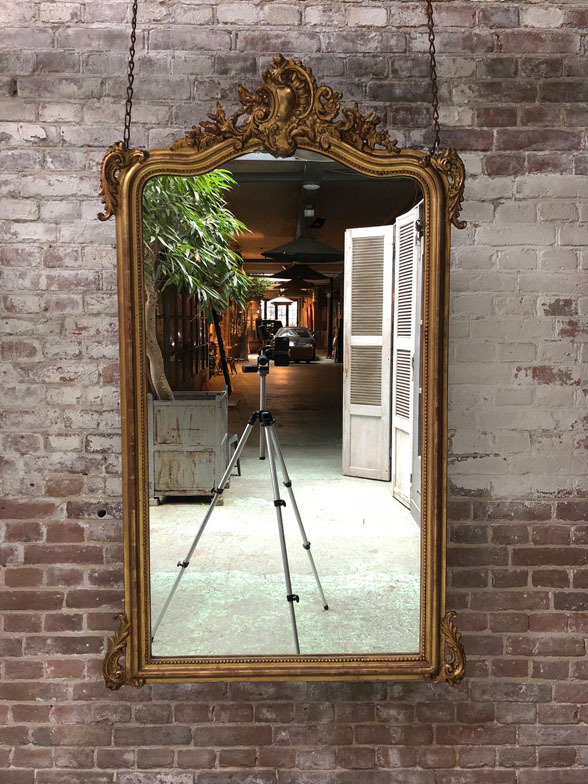 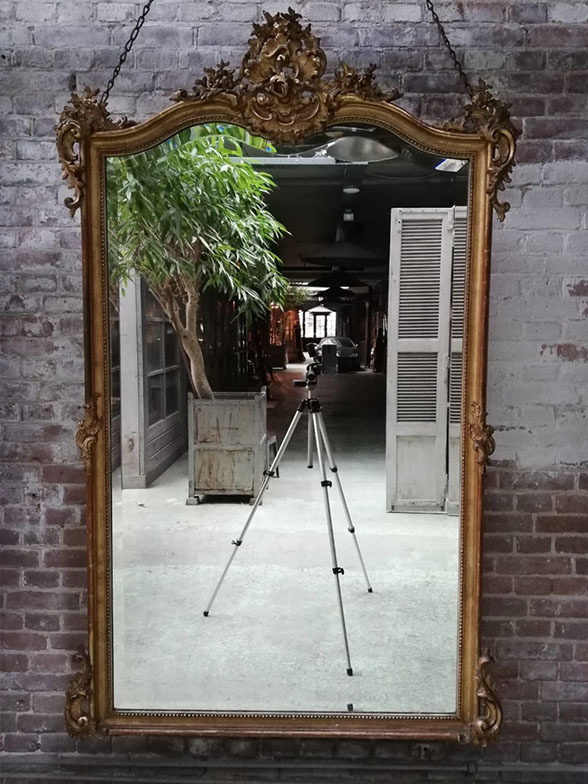 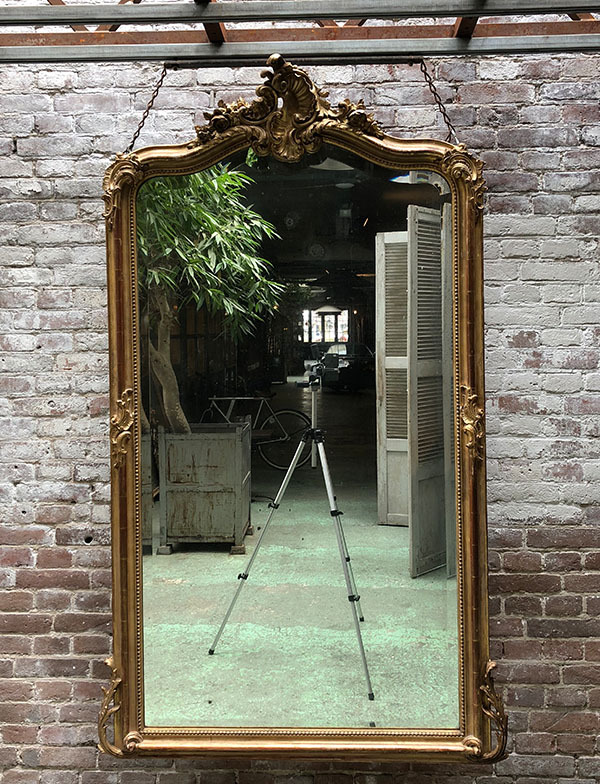 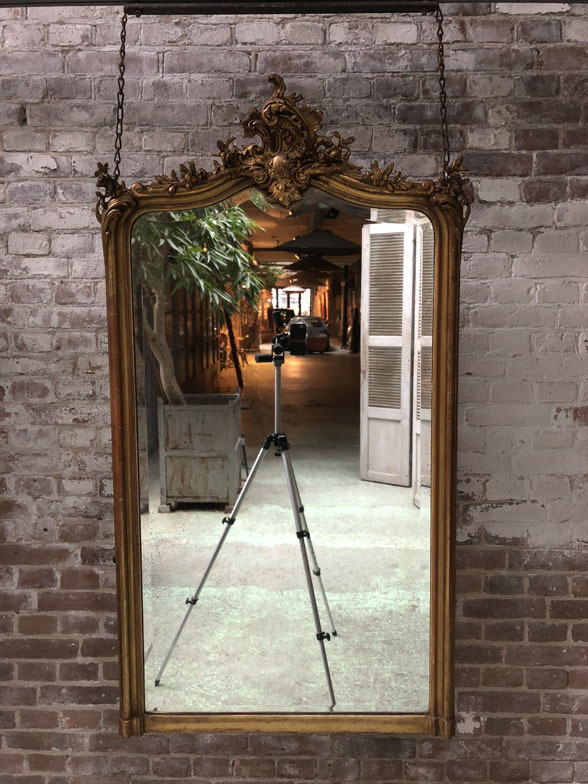 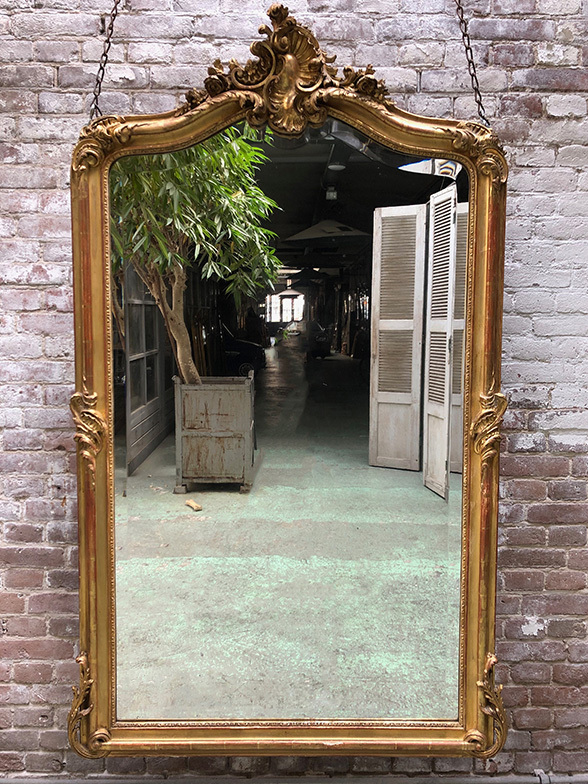 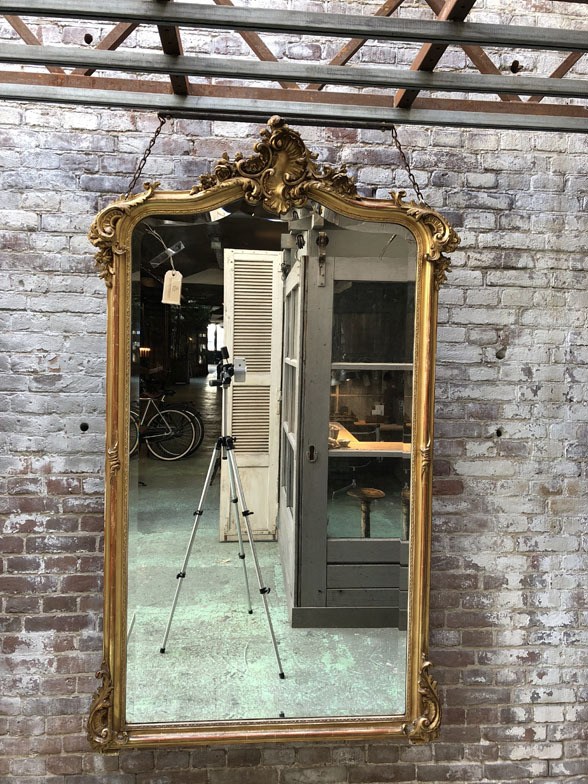 So you can find a mirror in the style of Louis XV or in the style of Louis XVI, made in the 19th century according to a different technique (although gilded by the ancient, unchanged technique of gilding).